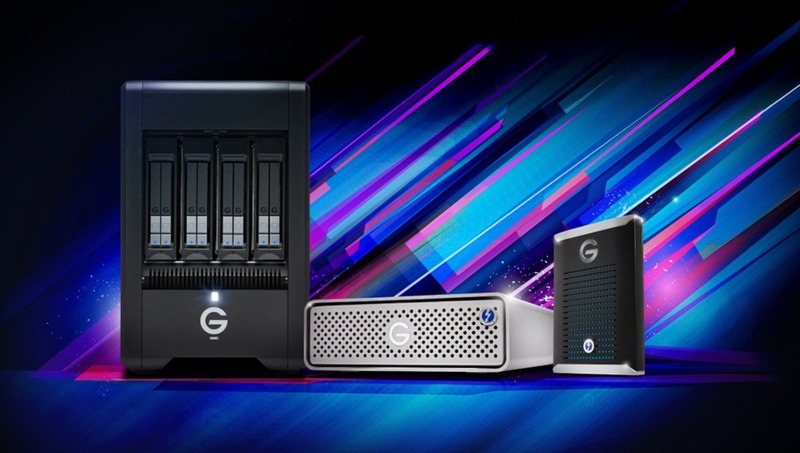 G-Technology, Western Digital's pro-line storage arm, announced three new series of SSD-based storage solutions for professional editing workflows including a portable SSD in 500 GB and 1 TB capacities, a desktop drive from 960 GB to 7.68 TB capacities, and a larger array in 8 TB and 16 TB capacities. The G-Drive Mobile Pro SSD, G-Drive Pro SSD, and G-Speed Shuttle SSD all run at up to 2,800 MB/s, which is fast enough for live editing of multi-angle 4K content. At this rate, Thunderbolt 3 is also saturated, according to G-Technology. Of course, the theoretical limit of Thunderbolt 3 is 40 Gbps (or 5 GB/s). The theoretical limit is rarely the effective limit, although it's not clear what is holding back these drives slightly in this case. Nevertheless, 2,800 MB/s is fast enough for essentially any need in any of today's editing workflows. A 1 TB drive can be offloaded in just seven minutes at that speed. 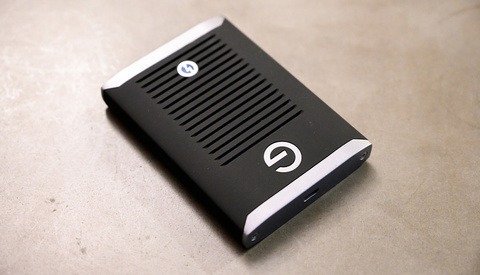 The single-port bus-powered G-Drive Mobile Pro SSD will be available this summer in 500 GB and 1 TB capacities for $649.95 and $1,049.95. 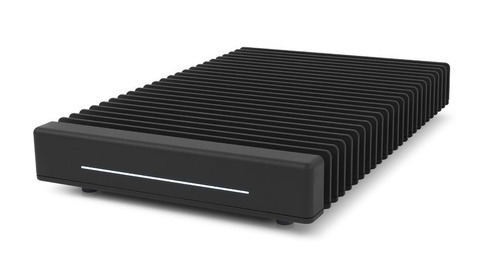 The dual-port, AC-powered G-Drive Pro SSD desktop drive will be available in May in 960 GB, 1.92 TB, 3.84 TB, and 7.68 TB capacities for $1,399.95, $2,099.95, $4,099.95, and $7,599.95, respectively. And the eight-bay G-Speed Shuttle SSD will ship this month in 8 TB and 16 TB capacities for $5,099.95 and $7,599.95. Naturally, this speed doesn't come cheap. 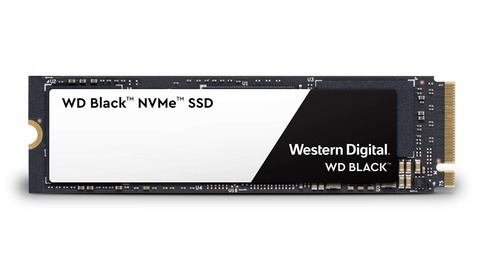 But with performance designed for a full drive write per day and a five-year warranty, this new SSD lineup is something the most demanding professionals might want to look into. I use the Samsung 500GB T5 external SSD drive. Although it's "only" 540MB/s it's plenty for backing photo shoots and even doing live editing. When doing editing from an external drive it's the computer RAM that does the hard work. Saving takes a bit longer though. I also have it connected to my Android phone to have a second backup. At around $150 USD, it's a bargain. Didn’t know G Tech was a WD company. Seems like an excersize in branding more than actual “pro” drives. I guess if you need to edit 8k raw footage on the go then nvme speeds are necessary but for 4k/1080/photo editing any SSD will perform very similar. Would prob buy a laptop with 2TB nvme internal storage and just offload/backup projects to a much cheaper external solution. Makes sense for photo work. This is definitely geared toward ultra-high-end video setups or people who need (or want, I suppose) to transfer massive amounts of data very quickly. But for everything else, I'm with you. Wow, I like SSD drives and those prices seem a tad crazy.